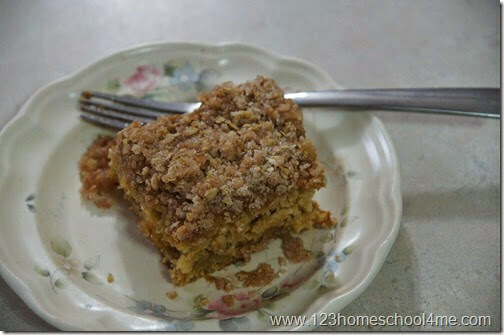 Whether you have a bumper crop of zucchini or just enjoy this yummy summer treat, you are going to love this delicious zucchini coffee cake recipe. This recipe is more than just an excuse to use up extra zucchini! 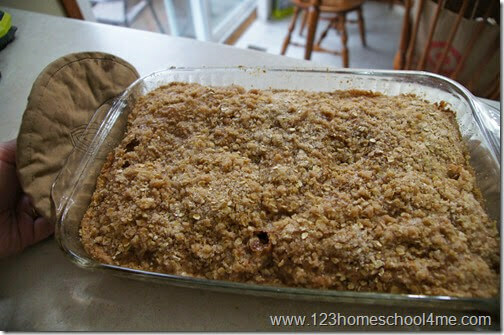 It has an amazing flavor and a delicious topping that make it a family favorite recipe in our house! 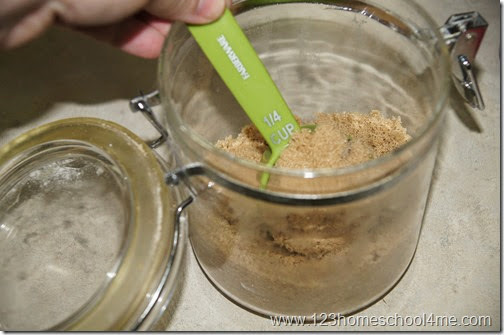 In a large bowl mix add 1 1/2 cup brown sugar. 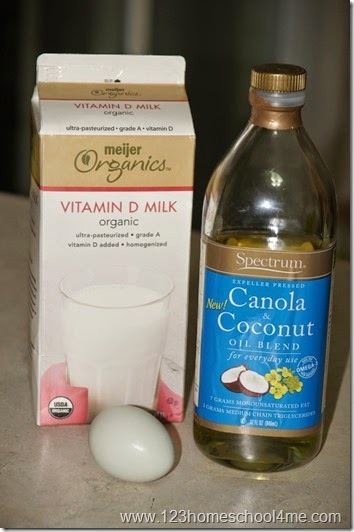 Next, add 1/3 cup oil (we use canola/coconut blend for health reasons), 1 cup milk, and 1 egg. 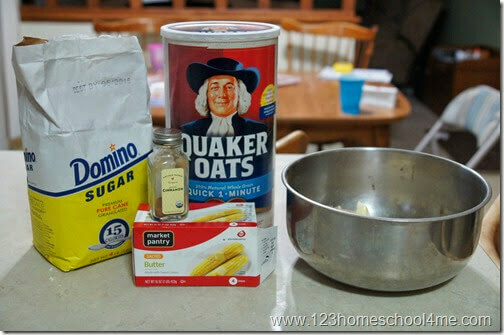 Add in 1 teas baking soda,1 teas vanilla, and 1/2 teas salt. 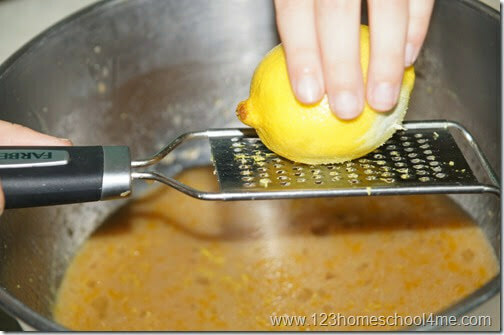 Add the zest from 1 lemon (or orange if you prefer). 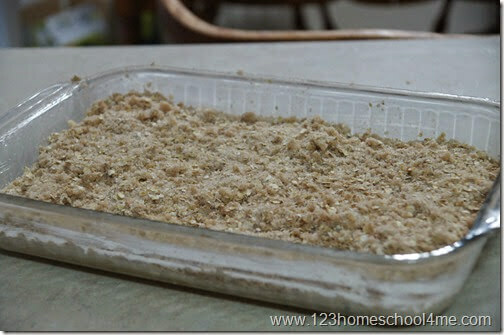 It’s really not complicated to grate the peel and it will give it an amazing FLAVOR! Now add in 2 1/2 cups flour. 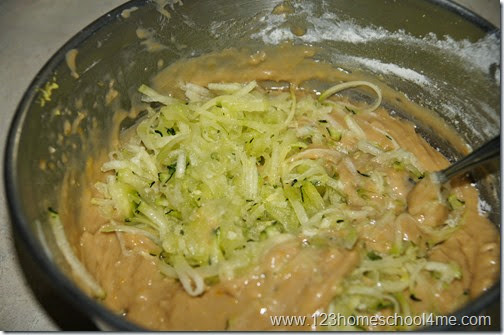 Finally, mix in about 1 1/2 cup grated zucchini. 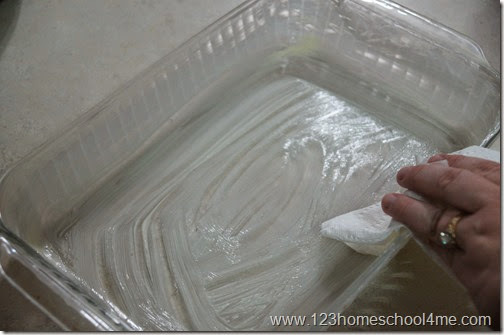 Now butter or spray your 9×13 pan. 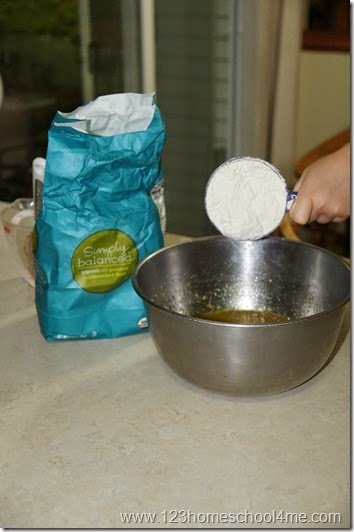 Spread 1/2 of your batter then sprinkle with 1/2 of your topping. Pour on the remaining batter and sprinkle with the remaining topping. Put your Zucchini Coffee Cake in the oven at 350 F for 40 minutes. Oooooh it is smelling fantastic and looks so yummy…. but give it 5-10 minutes to cool before cutting and serving it up. This zucchini coffee cake recipe will become a new favorite at your house. It is delicious, uses up zucchini, and the lemon gives it a special little something! Enjoy summer favorite zucchini fresh from the garden or grocery store with this tasty Zucchini Coffee Cake Recipe. Preheat oven to 350 F. Mix all cake ingredients. In a separate bowl mix up the topping and cut in the butter. 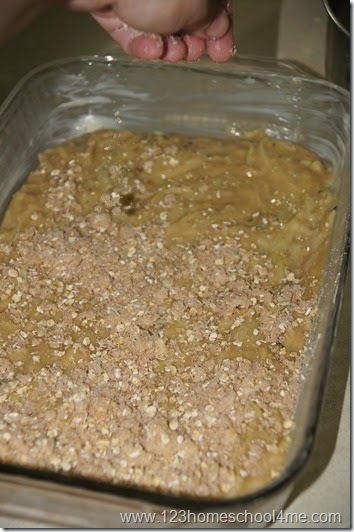 Grease a 9x13 pan and put in 1/2 the cake batter and sprinkle with 1/2 the topping. 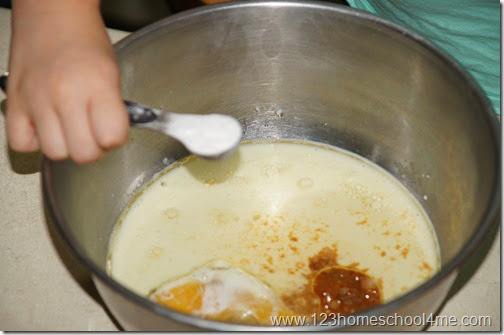 Repeat by adding another layer with the remaining batter and sprinkle with the remaining topping. Bake for 40 minutes. Allow to cool 5-10 minutes before serving.